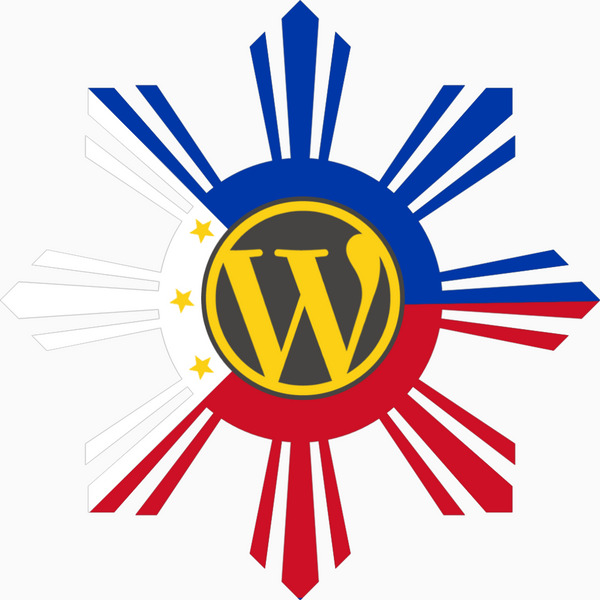 Another interesting event will happen in collaboration with Philippine Web Designers Organization, Women Who Code Manila & WordPress Users Group Philippines: Women Who WordPress. Probably the first collaboration of WordPress & Women Who Code in Asia? Interesting upcoming collab event of #wpupgh #wwcode & #pwdo – Women Who #WordPress – probably first in Asia? Also, please don’t forget to join the WPUGPH group! Previous My Free BootStrapFast theme in the wp.org is now approved!